WWF-New Zealand says today's announcement of four Hector's dolphins killed in trawling nets highlights the urgent need for fishing innovation, and for more protection for endangered dolphin populations. On 8 December 2018, a Hector's dolphin became entangled and drowned in a trawl net off Timaru. 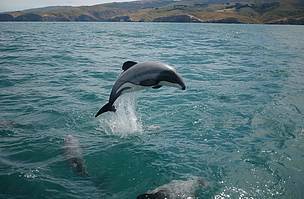 On 20 December 2018, three more Hector's dolphins died in trawl nets off Banks Peninsula. Both these incidents were reported to the Ministry for Primary Industries by the fishers who found the dolphins in their nets. In response to the announcement, WWF-New Zealand senior campaigner David Tong said "While it is very sad to hear this news, we're pleased that the fishers who found dolphins in their nets did the right thing and decided to report it. I can't imagine how distressing it must have been for them to find endangered animals caught in their nets. This sounds like a nightmare situation for anyone to deal with. Our thoughts are with them and their crews. "Clearly, conventional trawling nets are still a significant threat to our endangered Hector's dolphins. These are the nets that have pushed populations to the current 'endangered' level. New Zealanders care so much about protecting our marine environment, and so many of us are working hard to protect it. But this is four Hector's dolphins killed in just one month. How many more endangered dolphins have to die before this government will expedite the innovation and protection they so desperately need? "For the sake of Aotearoa's unique and precious dolphins, and for all the fishing crews, boat owners and communities that depend on trawling for their livelihoods: we need innovation to facilitate dolphin-safe fishing. No-one can do this alone, so we need the government and New Zealand's private sector to join together and step up to support investment for fishing innovation. “Our country is perceived to be a world leader in environmental issues, so we need to find a way to ensure our fisheries live up to this reputation. 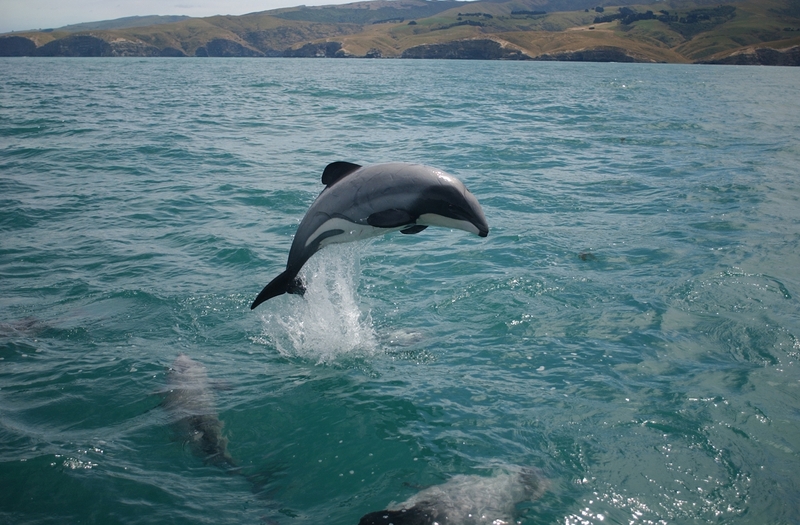 “Until we find new, safe ways of trawling that don't put our precious dolphins at risk, we need to remove all dangerous fishing nets, as well as other human threats, from the homes of the most vulnerable Hector's dolphin populations around the South Island and the home of their critically endangered Maui dolphin cousins in the North Island."